Pre-order the CD here; and the vinyl here. Listen to “All About Waiting,” the first single from the album. Thenewno2 have made numerous late night TV appearances over the years, performing live on The Late Show with Conan O’Brien five times and on the The Tonight Show. They’ve also performed at Coachella and Lollapalooza. 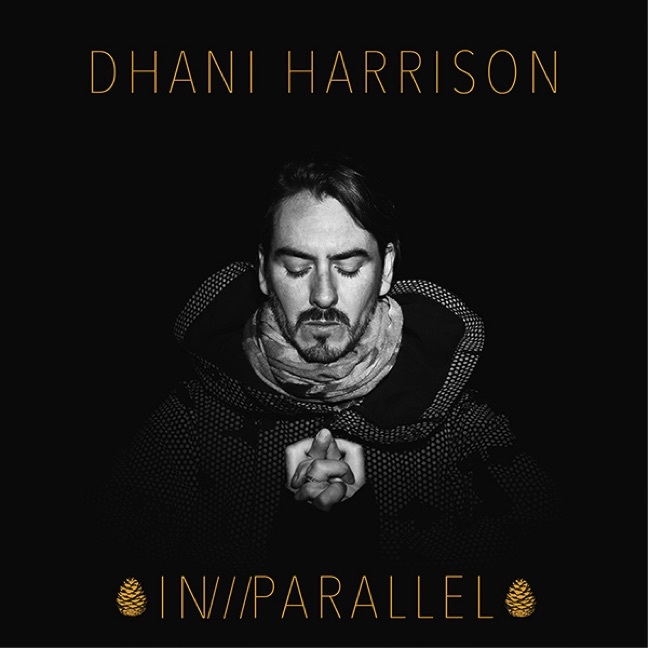 Harrison has collaborated with an eclectic array of musicians during his career alongside like-minded artists such as Wu-Tang Clan’s RZA, Regina Spektor, Pearl Jam, Prince and performing with Ben Harper and Joseph Arthur in his other long-time project, Fistful of Mercy. 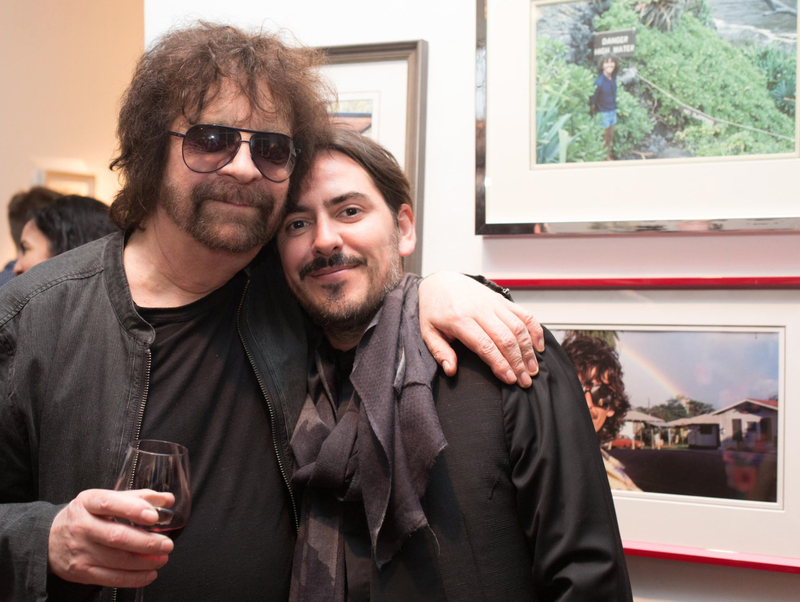 In April, in a touching and humorous speech, Harrison inducted his longtime friend, Jeff Lynne, and the Electric Light Orchestra, into the Rock and Roll Hall of Fame’s Class of 2017.